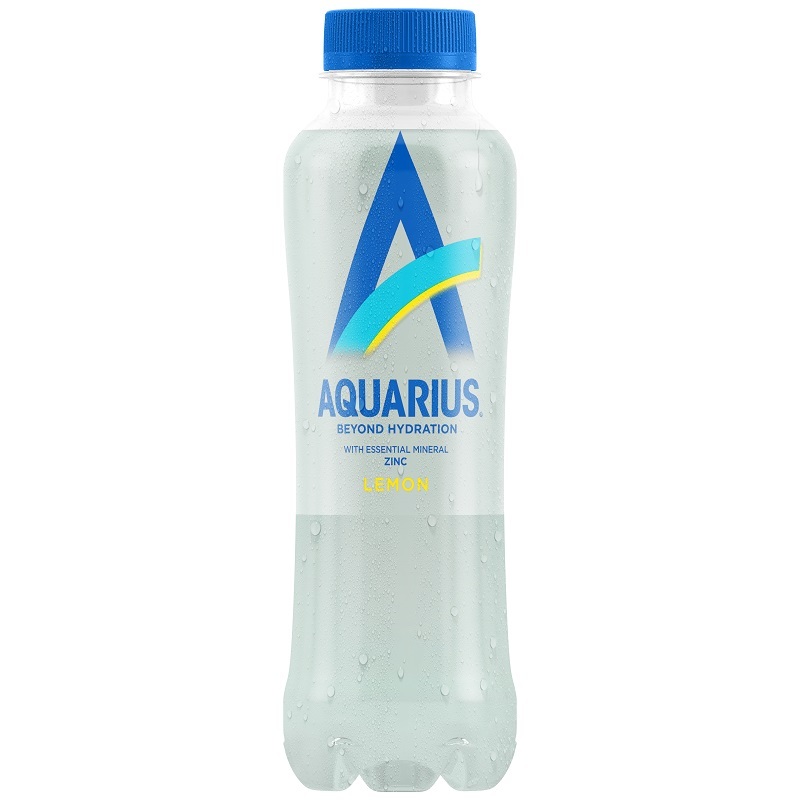 The drinks contain minerals which the company claims help consumers perform to the best of their abilities when used as part of a healthy diet and balanced lifestyle. Flavours include lemon with zinc, which it says contributes to normal cognitive function, and lime with magnesium, which helps to reduce tiredness and fatigue. The launch of the new water range will be supported by a fully-integrated marketing campaign starting in May focusing on consumers leading busy and constantly varied lives. The “Put back what life takes out” campaign will feature digital outdoor and banner advertising as well as in-store activations including displays and sampling. Coca-Cola Great Britain and Ireland general manager Jon Woods said: “We are continually looking for ways to expand our portfolio and give people a wider choice of drinks to suit different tastes, lifestyles and occasions. All packaging for the new beverage is 100% recyclable and the bottles contain 25% recycled polyethylene terephthalate (rPET) that works towards Coca-Cola’s sustainable packaging goal, to collect and recycle the equivalent of every bottle or can it sells globally by 2030. Earlier this month Coca-Cola released its own energy drink to the UK to expand its drink portfolio, with no-sugar and no-calorie options.